Controversial Nollywood actress, Tonto Dike is in the news again. A report by one of the nation's celebrity journals, alleged that the beautiful upcoming but popular actress, Tonto Dike and son of Kema Chikwe's son, Naeto C are now trailed with amorous affair rumour. 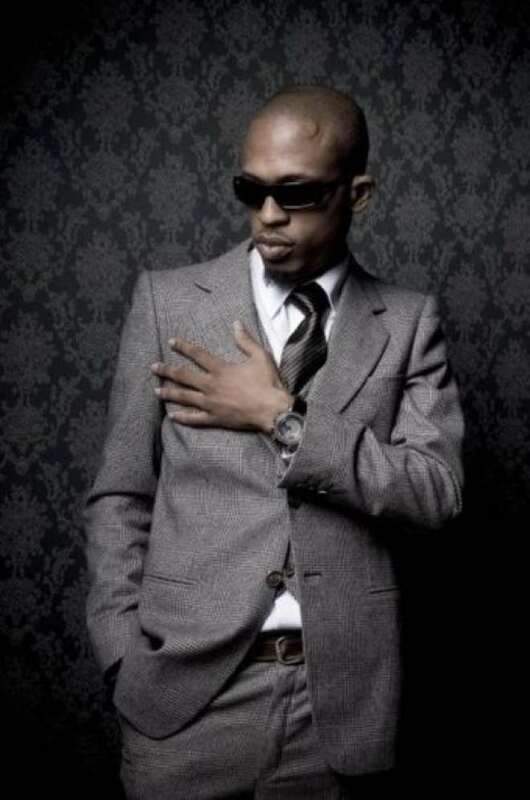 The romance tale which has become an issue in town has started sending signals to those who are said to have once romanced the musically talented dude, Naeto C e.g. Omowunmi Akinnifesi and others, to desist from him or face the wrath of the highflying and fun-seeker actress, Tonto. However, information is reaching www.nollywoodgists.com that the man at the centre of the rumoured affair, Naeto C, has reiterated that Tonto Dike is a woman after his own heart and that he would not mind taking her to the altar to soleminise their union. Reacting to the romance rumour, Tonto was said to have not met Naeto C one-on-one, she also said that she only knows him to be one of the good-looking Naija artistes. The report further stated, “Tonto denied the said affair vehemently and said that there was no iota of truth in the report” she was quoted to have reacted when she was probed further to comment on the marriage proposition Naeto C nurtures towards her.